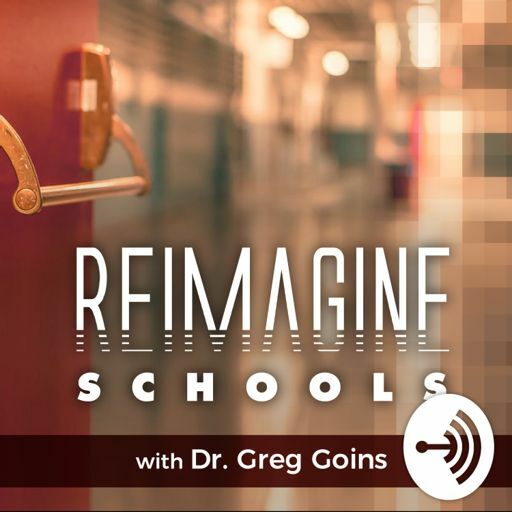 In this episode, Joe Erpelding, Principal at the Design 39 Campus near San Diego, CA., shares insights on an innovative school model that is learner-centered with a Design Thinking approach that creates multiple pathways for kids to "build bridges" to their own future through collaboration, critical thinking and problem solving. This "student-powered school", uses its own unique language to "reimagine" traditional roles and school space, while promoting a growth mindset that connects the dots between information and real world application that teaches empathy, compassion and servant leadership to elevate humanity. Twitter: @erpelding. Websites: www.design39campus.com.